Prairie dog hunting is a great way to get out and enjoy the summer. 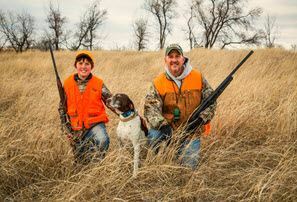 Enjoy pheasant hunting in the fall and coyote hunting in the winter. Making a trip with friends to the open prairies of western North Dakota, setting up your sights, and hunting the day away is a trip you won't forget. We have lots of affordable lodging options in Dickinson. We invite you to Dickinson and southwestern North Dakota to explore the variety of game hunting opportunities. Home of the ND Coyote Classic, Dickinson has 1,770 hotel rooms, a variety of places to dine, and outdoor retail stores for your supplies. Maps Plan your hunting trip on the Western Edge! 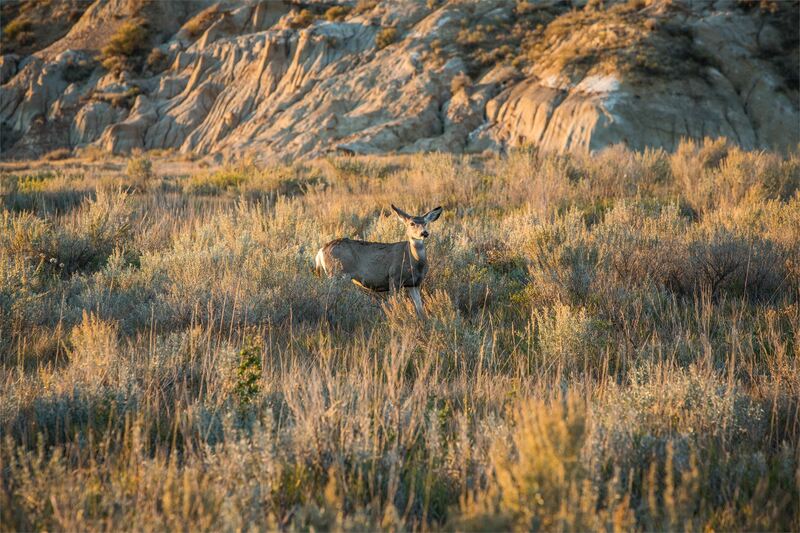 Plan your hunting trip on the Western Edge! Private & Public Lands Plan your next hunt! Plan your next hunt!